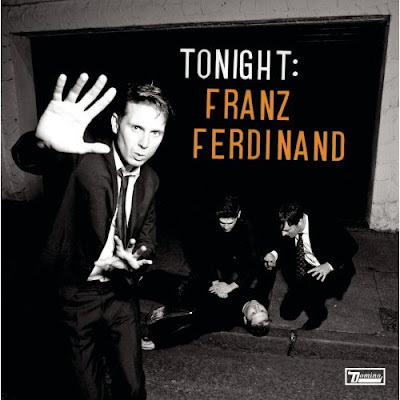 Heard the new Franz Ferdinand album 'Tonight' and it's pretty amazing! Possibly their best yet! A great progression for the band that sees them experimenting a bit, but still retaining their classic style. The first half is full on dance, whereas the second half has some great slower tracks as well. Even ending on a killer acoustic track 'Katherine Kiss Me' were it's just Alex Kapranos on an acoustic guitar! Beautiful! Here are a couple of those, plus their new video for Ullysses.. 2009's off to a great start so far.